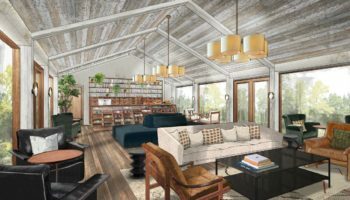 Soho House Group is gearing up to open its latest masterpiece, with the launch of Kettner’s Townhouse on January 9. 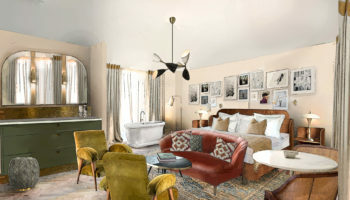 The group will unveil the 33-bedroom boutique in the new year, after an extensive refurbishment programme and will join Dean Street Townhouse as the second standalone hotel and restaurant open to the public from Soho House. Heading up the new venture will be general manager Conor Sheehan, who previously worked at 40 Greek Street, while head chef Jackson Berg will be at the helm in the kitchen. The restaurant will be a French-inspired eatery and a Champagne bar, with original mosaic tiled floor and early-deco 1920’s design, will take pride of place on the ground floor, turning into a late-night lounge. 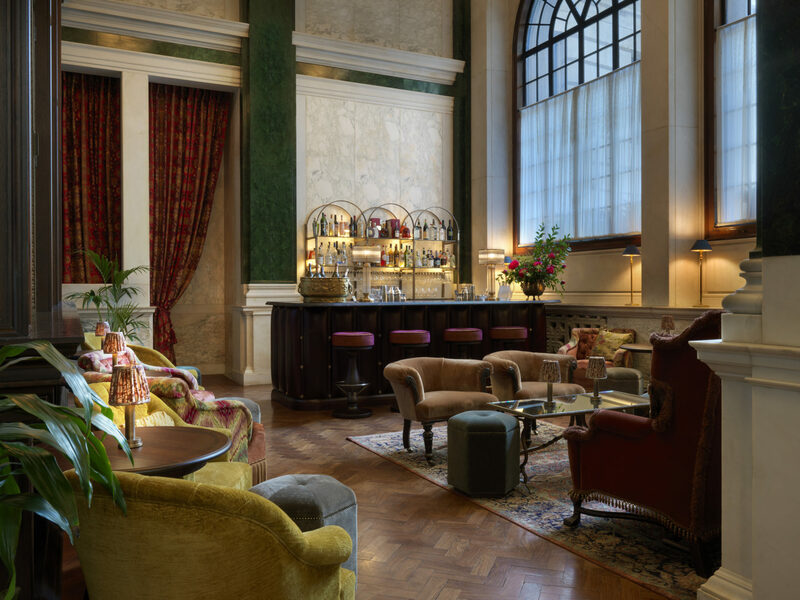 French glass lights, a walnut bar with a marble top, sofas, armchairs, and vintage photos decorate the cocktail bar and lounge. 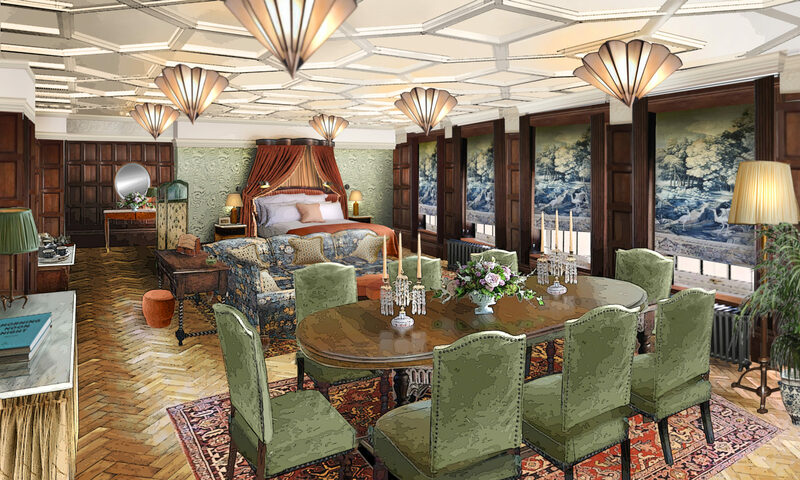 Each bedroom has been individually designed inspired by the 1920s in a French boudoir style. They have original Georgian timber floorboards and fireplaces, with heritage windows and vintage pieces. 1920’s chandeliers hang from the ceilings, with antique sinks and vanities in the rooms. Specially made furniture, green velvet scalloped headboards and deep button armchairs, sit alongside hand-painted Georgian-inspired wallpaper and William Morris prints. The Grade-II listed building, which was first established in 1867 by Auguste Nettner, was acquired from restaurant chain Pizza Express who owned the property prior the Soho House takeover. 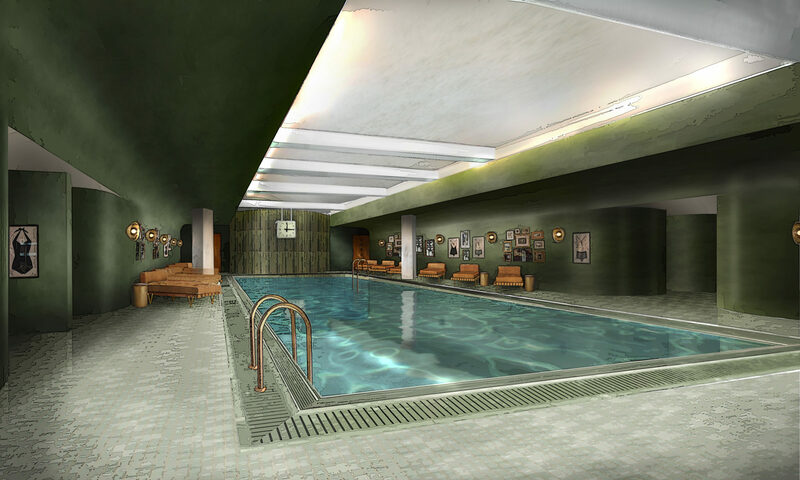 Once open, Kettner’s Townhouse will be part of the Soho House Group’s brand of townhouses, which are said to be become a standalone segment of the portfolio. 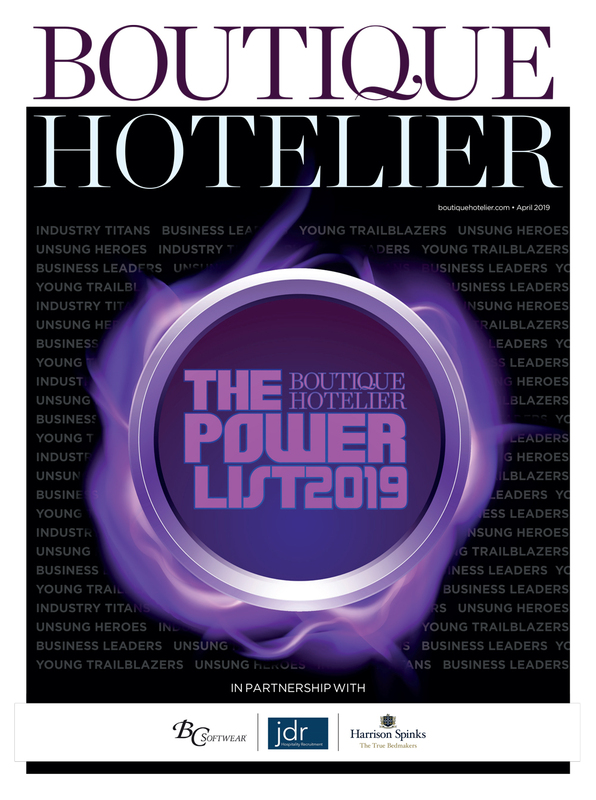 It was revealed to Boutique Hotelier that there has also been an acquisition of a neighbouring building to Shoreditch House in East London, which will open as another Soho House property in 2019.